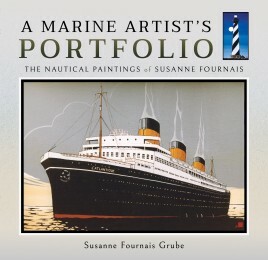 Susanne Fournaise Grube, has been painting marine scenes for over thirty years, during which time, she has produced a large portfolio of material, not only depicting ships and small craft, but also the architecture of marine buildings and light houses. This volume, for the first time , presents a good selection of her work, looking at most aspects of the artists subject matter. The book covers subjects painted for clients, both corporate and private, also including some material painted just for pleasure. Overall the work, is a good selection of material produced over many years, that is for the first time in the public domain. Susanne Fournaise Grube, is a well known and respected marine artist from Denmark, who in recent years has spent time living in London. 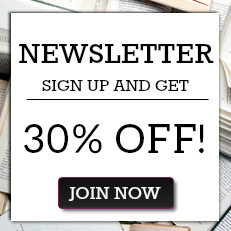 The author is a member of the marine artists guild in Belgium, where she also lived for some considerable length of time. She has been painting ships and the sea, for over thirty years and has sold many paintings to private and corporate clients. The author now lives in Denmark, with her husband and continues to paint marine subjects.